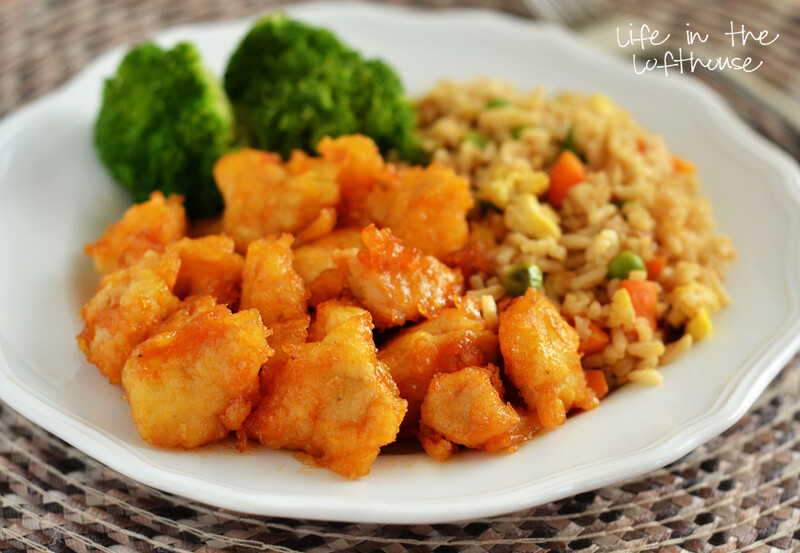 This dish is always provides a wholesome feeling and it's super easy to make! You can really make it with any kind of pasta, throw anything kind of veggies you want into the dish, and throw any kind of cheese on top. Basic cooking guidelines and suggestions available here. A yummy, cheap and healthy meal which you can make for dinner and then shove the rest in your lunchbox to munch on tomorrow. Plus it's 100% suitable for vegetarians! You can get the recipe here. Frittata's to me always seemed kind of fancy, and therefore way out of my price range (and a lot of effort). But fear not, I gave it a go and it's actually really easy, yummy hot or cold and will last for 2 days! Ignore the branded products recommended in this recipe: you're a free student to use any bacon you want! Also you don't need a skillet, just a casserole dish or even a baking tray will suffice. Recipe here. So what makes this BLT "Californian"? Well, the delicious decision to throw some avocado on it really! And it's soooooooo good. Tip: Throw some scrabble egg on this bad boy. As crazy as it seems, it's a flavour feast you deserve after sitting through lectures all day. Learn how the basics here. Drool. This dish is gets me exciting, and it's not that expensive or involves a huge amount of effort either! 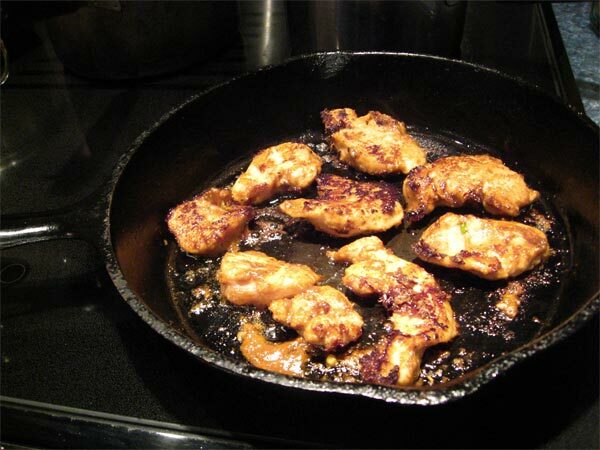 Tip: turkey pieces are always cheaper than chicken. Plus, why not make things easier for yourself by just buying a bottle of sweet and sour in the supermarket? Most supermarkets these days have sweet and sour sauce in stock. Learn how to indulge here. In college pasta becomes your best friend in relation to eating, so why not get creative? 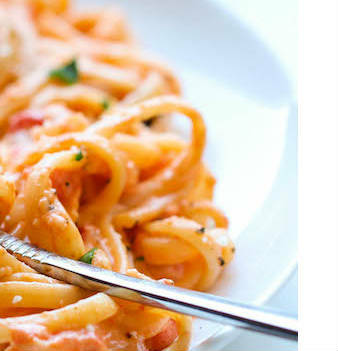 This roasted red pepper alfredo is so good, and really easy to clean up. Don't worry if you don't want any "crumpled Goat's cheese", I have no idea where to get that, and it tastes lovely without it. The recipe awaits you here. This is so easy, honestly the rewards are far greater than the effort you put into making this dish. Feel free to boil some rice or egg noodles with the chicken. Tip: roast red onion/shallots and tomatoes in the oven at gas mark 5 for half an hour, and be sure to cover the baking tray with oil so the veggies don't stick! The rest can also be thrown into the lunchbox for tomorrow. Recipe here. Coley tends to be the cheapest fish you can buy in any Aldi or Lidi, and that doesn't mean it's dodgy! 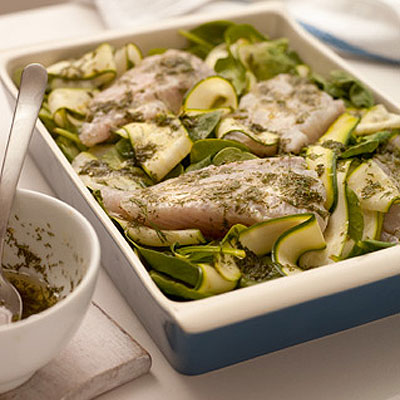 As far as fish goes it's just not as popular as salmon or tuna, plus it's super easy to cook. This recipe is also incredibly healthy and incredibly cheap! Give it a whack here. 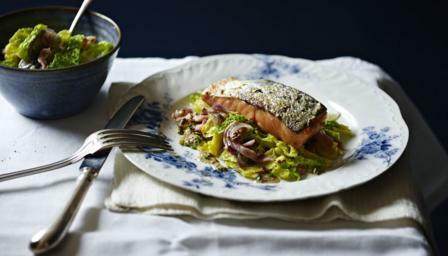 I have no idea what the term "braised cabbage" means, personally I ignored that part and just paid attention to how to cook the yummy salmon fillet. However, I find that a bag of frozen veg suffices as a substitute. Plus frozen veg is genuinely healthy (Jamie Oliver said so!). Deliciousness await you here. 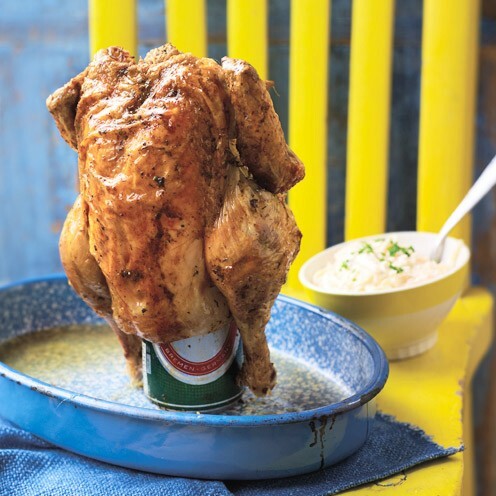 This recipe is perfect for when your absolutely wrecked or too hungover to function properly: serve with some rice and nom away. It's also meat-free and can last in the fridge for up to 5 days! 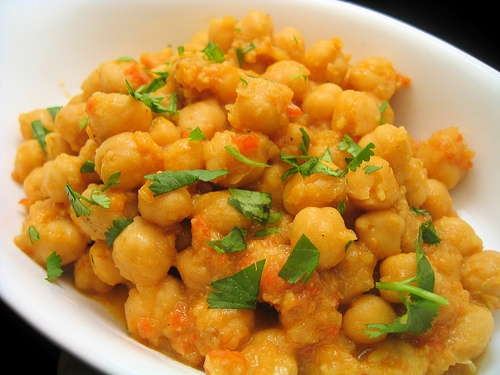 Chickpeas for all! God sent recipe available here. Everyone needs to learn how to make Chilli Con Carne at some stage! Although the ingredients are priced in pounds, they are still cheap in euros. Also add some mushrooms, corn and red onion into the mix for some extra taste! And it's freezer friendly too! Recipe here. Another veggie delight! This dish is so simple and will keep you fed (and satisfied) for at two days depending on much you initially eat at dinner of course, and I don't blame you for wolfing most of it down! Find the recipe here. Veggie bolognese is ideal if you know you gonna be going out drinking a lot this week and you'll have little money left over for food. 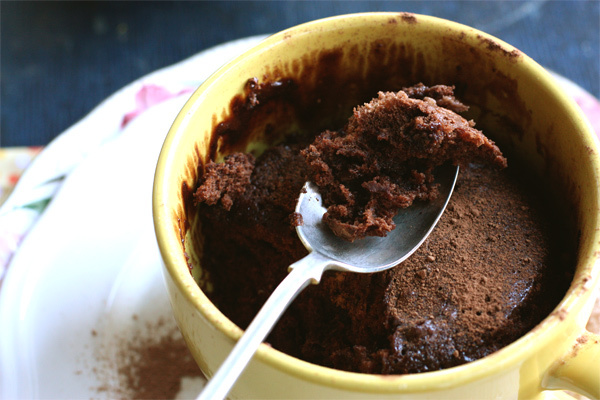 This yummy recipe lasts forever in the freezer and makes youri insides happy! Don't be afraid of substituting mince with quorn, it's as equally delicious and much cheaper! Le recipe here. These are so good for exam period. They are literally the easiest thing to cook, you can put anything you want in them and you can keep them for lunch or as a procrastination snack. A whole new world can be found here. Now this'll keep you fed for the week! What student doesn't love coming home to a good stew? 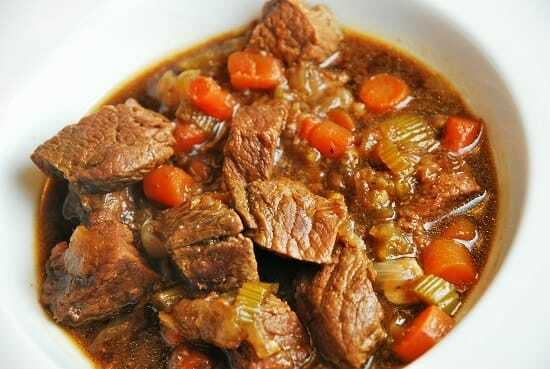 Well you ain't living at home anymore so it's time to create your own comfort, but groan not, stew is really easy to make and almost impossible to mess up. Find the basic recipe here. 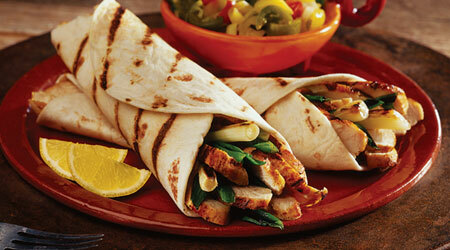 It's just wraps, veggies, chicken, and optional sauces really. Keep in mind you can keep them for a tasty lunch so when you're picking up the ingredients, don't worry about having to buy an entire pack of onions and tomatoes, because you'll use them. Yumminess found here. So many you've been surviving off chicken fillets rolls and potato waffles all week? Well this wholesome recipe will have your mother proud of you! It's wholesome, warm and comforting. The portion size is a little large in the recipe so subtract the portion sizes to suit yourself! We all need to learn how to cook a dinner sooner or later, so here! I know this isn't exactly savoury or can be used for leftovers, but how could you not want to know how to make this amazing treat! YOLO and all that right? Knock off Nutella works just as well. So go ahead and treat yourself for handing that assignment in, here. Simple, yet enjoyable. You really don't need Culinary degree or very much money to make this dish! 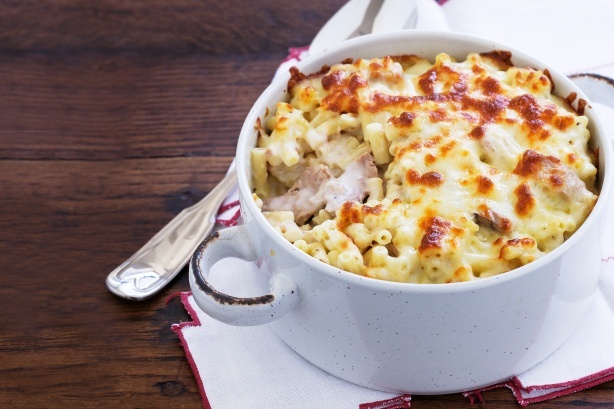 Leftovers will suit perfectly for your lunch the following day and not to go without saying it makes your tummy happy. Find it here. This recipe was found in Leonardo Di Vinci's sketchbook. How could you not want to try this? I'd recommend going a class level or two about Dutch Gold and get a somewhat decent beer. It just looks so miraculous. Instagram and then dig in, but first find out how to make it here. I love this recipe! There's very little effort involved and it accompanies that lonely piece of meat on your plate very well. Sweet potatoes are like the best thing to happen to casual cooking since the introduction of preserving meat with salt. If you haven't tried it, here's the easiest way to cook it. Catherine Munnelly is a colourfully-haired UCD graduate with a degree in reading books. A pint-sized bundle of wisdom, she has mastered the game of Flip-Cup, enjoys the company of bearded-men and despises rude people. When she's not writing or talking about her dog, you'll find her wandering around Europe telling folk that Leprechauns exist and Bono's her uncle.